Thank you to Nick and Alan for running a well organised and planned event and to the many Southdowns volunteers who made it all run smoothly. Given that Tilgate has been used for three significant events in the last year the challenge for Alan was to try and create courses which were sufficiently different than previously. I believe Alan achieve this – hopefully you did too. Congratulations to all the juniors who competed in the YBT Heats and, in particular, to Southdowns for winning the YBT Trophy Heat and Mole Valley for winning the YBT Shield Heat. Good luck in the finals. Thank you very much to all the helpers at today's Tilgate Park event. It was great that so many volunteered, especially in view of the weather. It meant we were able to successfully give everyone a good run, despite the rain and mud, then get cleared away before the really high winds arrived. All competitors deserve admiration for their determination to take part in today’s wet (albeit mild) weather conditions. As a planner my main issue was to try and provide variety in orienteering technique: with the added constraint that major events have been held here relatively recently. I hope I succeeded. Notably, on Brown some half a dozen runners finished within a couple of minutes of each other near the top. I encourage them (and others) to put up their routes on Route Gadget. Early in the planning stage, I decided to have Start and Finish near the car park. This gave a chance for the general public to see the sport in action – it’s unfortunate that the weather rather reduced their numbers! It also gave the opportunity for a classic route-choice problem for orienteers on Blue and Brown. Their first control was on the opposite side of the lake. Younger competitors taking part in the Yvette Baker Trophy deserve special praise for navigating their courses, especially under the weather conditions. We all need to thank the controller Gordon Parker who was hugely supportive. I learnt a lot about course design under his gentle advice. The Southdown’s support network ran as clockwork. On your behalf, I thank Nick Care and his team. For download and results: Mike Ralph and his team. Thank you to Mike Ralph for setting up the SI results software, assisted by Ralph Philips Joe Barrett and Paul Wilson. Thanks to organisers and competitors for a nice event. Is a web app for sharing and comparing orienteering routes. You can draw your own route or upload a GPS track from your watch. It also allows you to watch an animated replay with a simulated mass start. This event also incorporates the qualifying heat for the Yvette Baker Trophy, a national junior orienteering competition, named after Britain's first World Orienteering Champion. Juniors of every ability can run on courses from Yellow to Green, with less confident juniors able to run in a pair with another junior. Every run counts, so this is a great time to get involved and compete for your club. Entries for the junior competition are via your club captain. These events offer a larger range of colour coded courses (including the usual yellow, orange, green, blue) and attract a wider group of people from different clubs. Seven colours are used with each representing a certain level of difficulty (both technical and physical). The darker the colour, the longer and harder the course. For cheaper prices and to ensure a map, pre-entry is recommended via Fabian 4. Nearest trains at Three Bridges or Crawley. Buses to Tilgate. Note that Green and YBT Green are separate courses. This year the competition divides into two separate categories for larger and smaller clubs. The Yvette Baker Trophy is for larger clubs and requires 9 juniors to make a team. The Yvette Baker Shield, held at the same event, is for smaller clubs and requires only 5 juniors to make a team. It would be great to get as many teams as possible participating this year and celebrate junior orienteering in the South East. 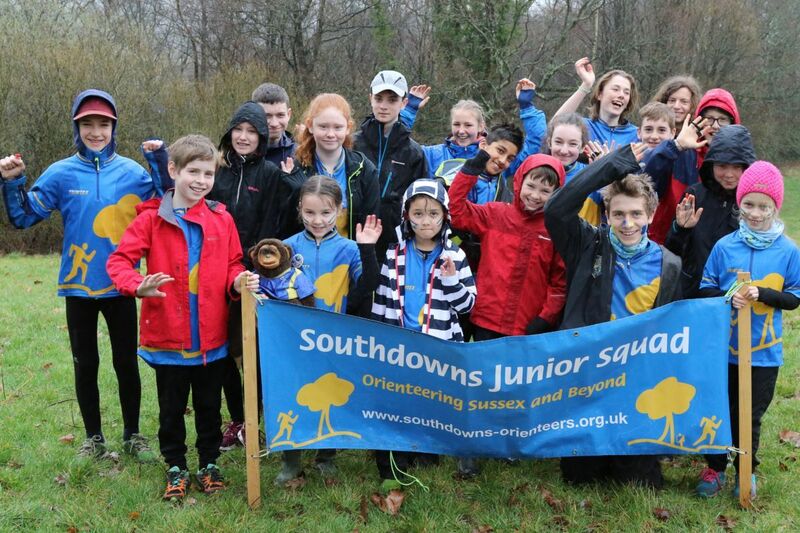 Our South East Junior Squad is performing very strongly these days, so we all need to match this and do our best to develop junior orienteering in our clubs as well. The Yvette Baker event gives a good opportunity to rally the troops and offers an excellent team experience to juniors and families at all levels of experience. We would like to challenge every SE club to try and raise a team this year and come along to the event on 3rd March. Starts 10.00 – 12:00. Turn up and run if pre-registered. Courses close: 14.00. We have a new map with survey and cartography by Neil Crickmore 2018. Drawn to ISOM 2017 using a LIDAR base. Fast runnable forest with areas of technical detail. 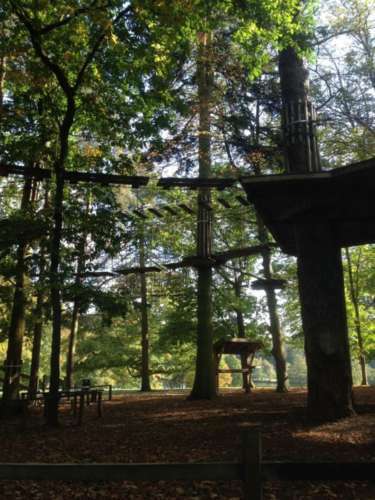 Lots to do in the Park including Nature Centre (small entry charges), children’s play area, Café, Pub, Walled Garden with maze, GoApe, GoApe Junior. 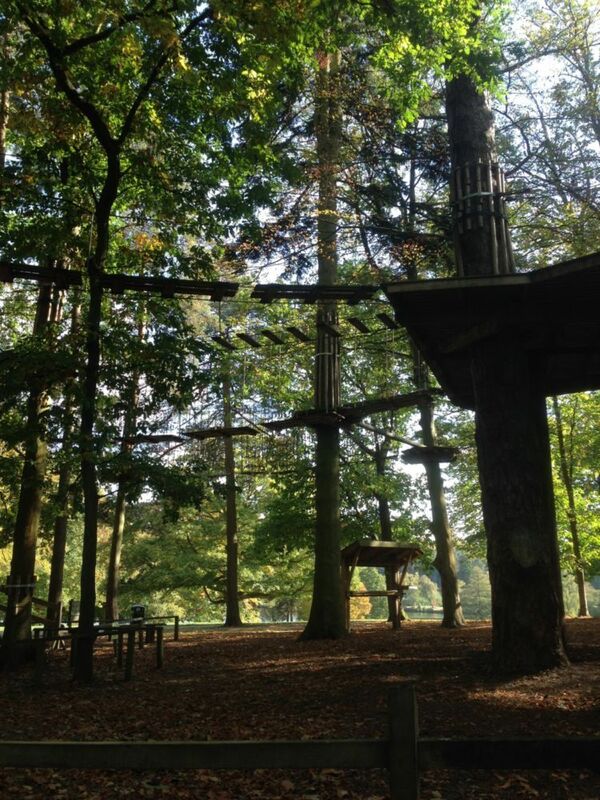 See Tilgate Park website for further info. This event takes place on both Forestry Commission land and Crawley Borough Council land. Access to the CBC part has been granted by kind permission of Crawley Borough Council. 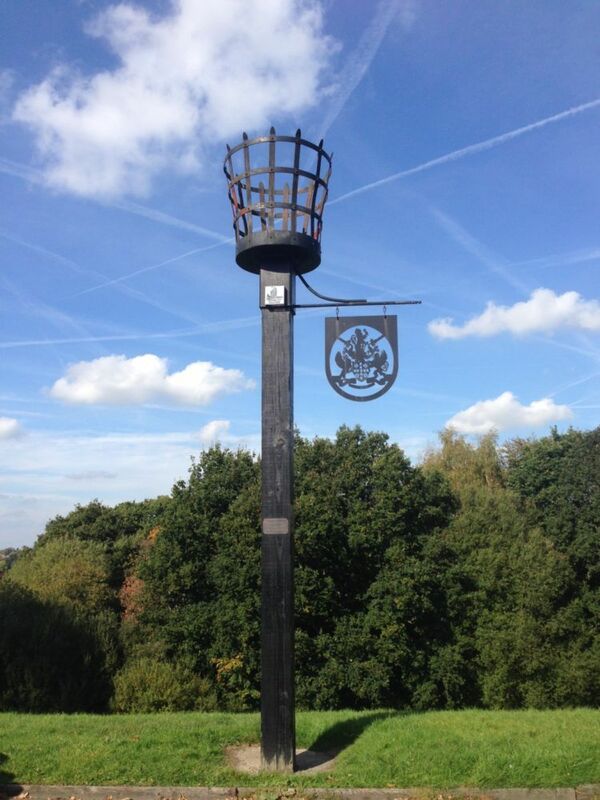 Access to the Forestry Commission part has been granted by kind permission of the Forestry Commission. Access is normally restricted to public rights of way. Please respect these restrictions at all other times.